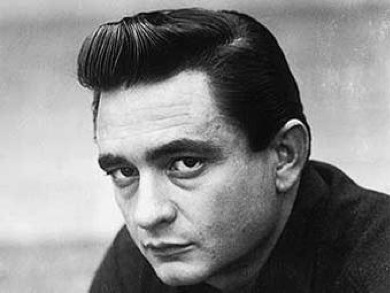 Let’s play some Johnny Cash this weekend! It’s friday yet again, and the weekend has begun! What’s better than sitting down with a guitar on the lap and play some Johnny Cash tunes? On our chord-page you’ll find a lot of great songs by this great artist, and the cords that go along with ’em. ← (Ghost) Riders in the sky – Popular chord!